A new video released by Boeing announces that the airplane manufacturer has developed the strongest and lightest metal known to science. 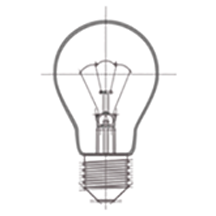 The microlattice material amazingly consists of 99.99 percent air. The three-dimensional open cellular polymer structure is compared to bones in that it is extremely rigid on the outside but mostly hollow on the inside. The microlattice resembles a steel wool Brillo pad with larger holes that can be squished like a sponge. In doing so, it can absorb massive amounts of force. Boeing hopes this metal will increase fuel efficiency on their jetliners by using it for structural components such as sidewalls or floor panels that will result in a lighter airplane. But imagine if this material could one day be used for bridges and buildings? Structural steel is currently the gold standard for heavy-duty bridges and skyscrapers. Steel is no doubt a high quality durable material that erects speedily and is aesthetically pleasing. But Boeing’s new metal could have an even higher strength-to-weight ratio if engineered properly and therefore would minimize the cost of a bride or building’s foundation systems even more than steel. That’s important for fortifying anything constructed on poor soil. Lighter materials can minimize foundation work and are also easier to handle and transport. 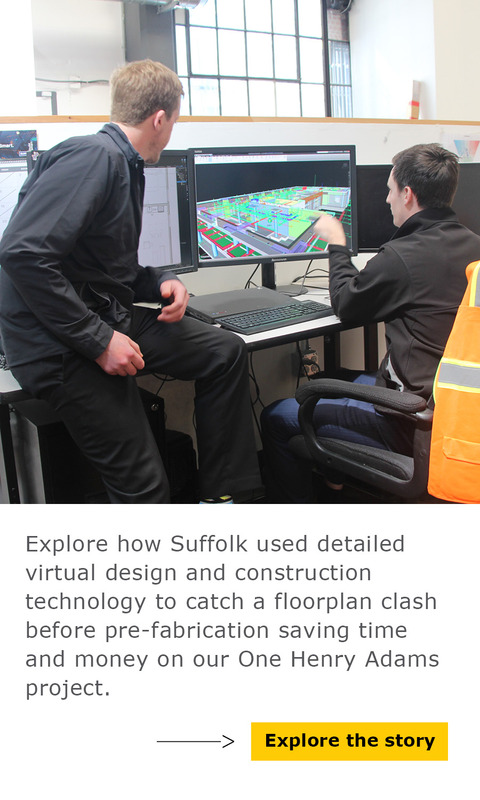 Nick Nigro, Manager of Virtual Design and Construction (VDC) at Suffolk Construction, said the new metal could potentially be used for structural systems in buildings such as floor beams or columns typically made from steel. “The major advantage to a material like this is the reduction of overall deadload in structures that directly correlates the materials needed to support that structure,” Nigro said. “Instead of using a steal I-Beam that is 15 pounds per foot you could use this stuff that has the same strength and is, let’s say, only two pounds per foot.